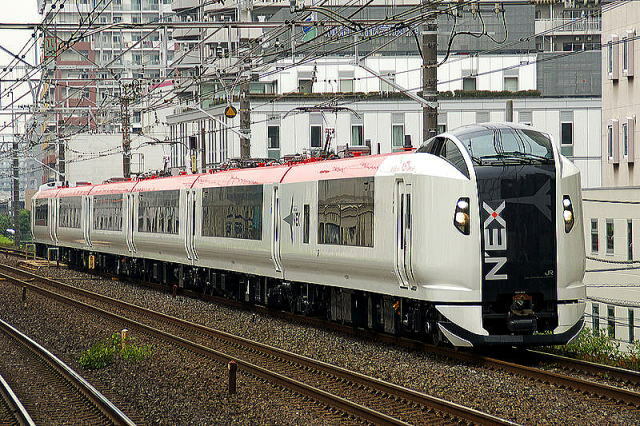 New Express Train operated by Keisei Electric Railway connects Nippori and Narita Airport at 36 minutes. 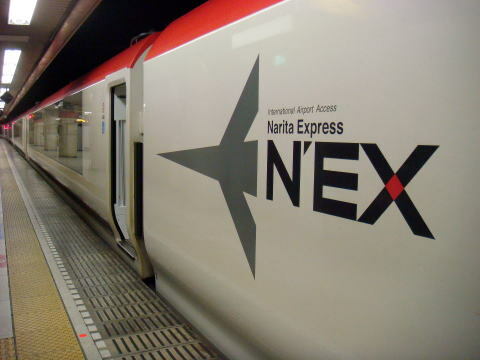 New express train started to run between Ueno, Nippori and Narita International Airport in July 2010. 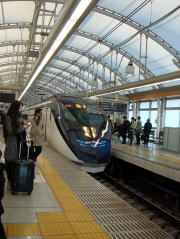 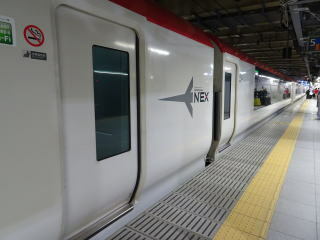 (L) New express train arrived at the Terminal 2 station at Narita International Airport. 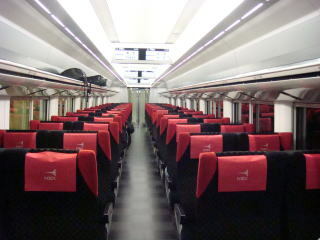 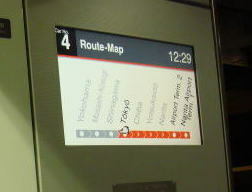 and all train now became smoke-free after July, 2010. 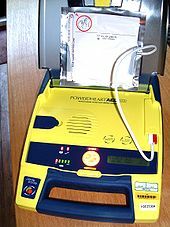 (L)AED ( automated external defibrillator ) is provided in the new Keisi' express train. 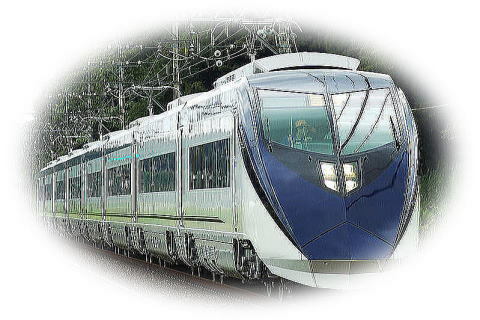 28 trains per day - as of 2017. 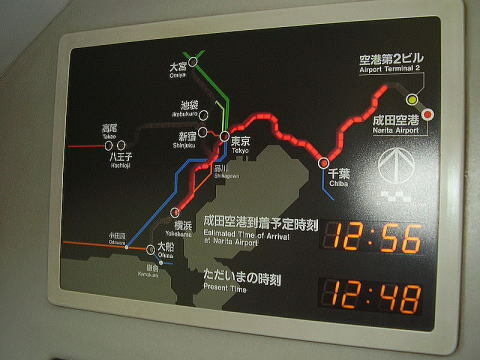 (L) Narita Express route map and time display (R) Narita Express train arrived at Terminal 2 station at Narita International Airport. 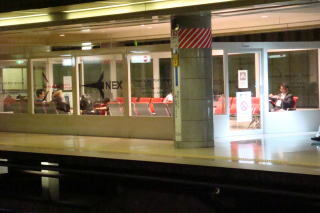 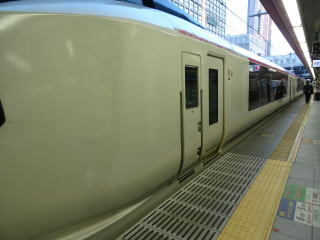 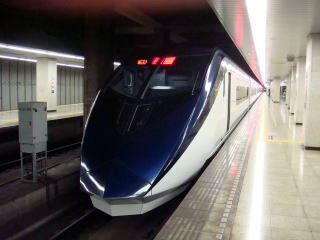 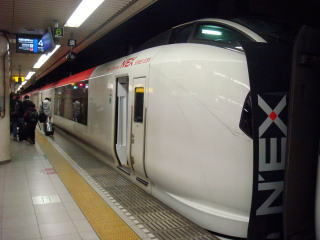 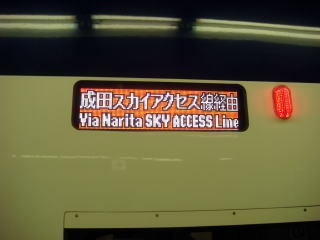 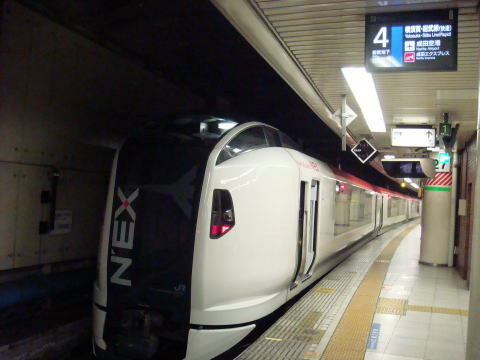 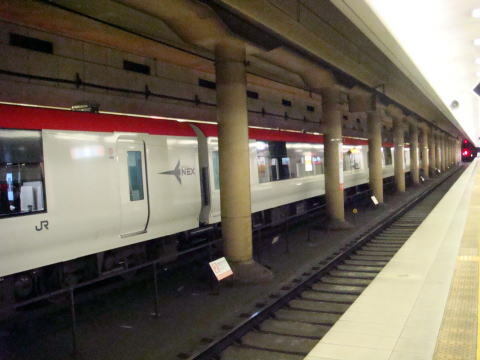 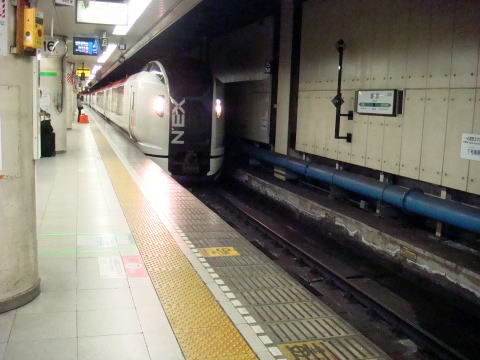 (M) Now, NXT, Narita Express train is arriving to the underground plateform of Tokyo station. 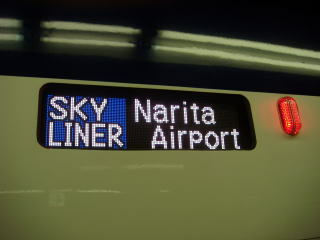 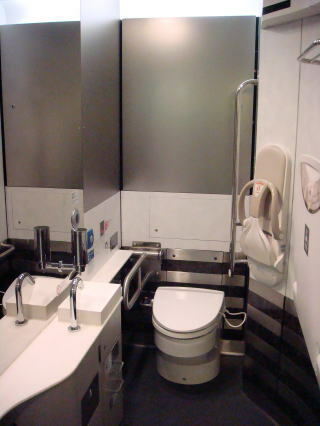 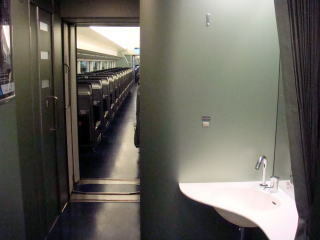 reserved at a cost of 1,490 Yen, regardless of destination, in addition to the standard class fare. 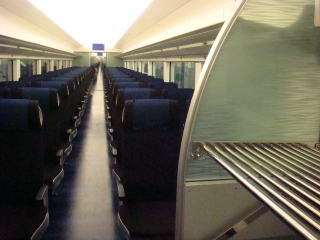 operated by Keisei Electric Railway's Company. 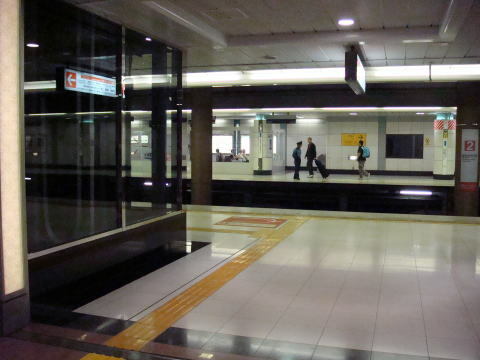 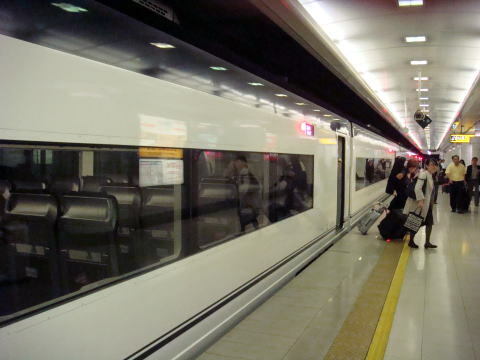 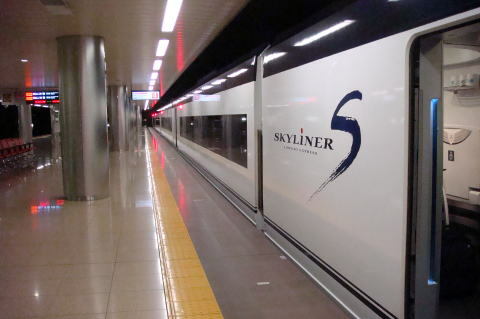 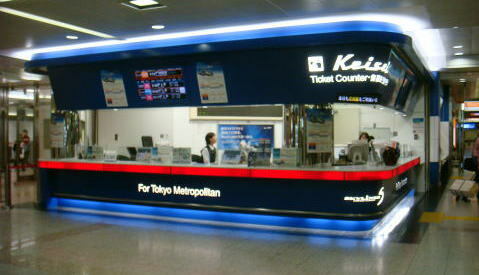 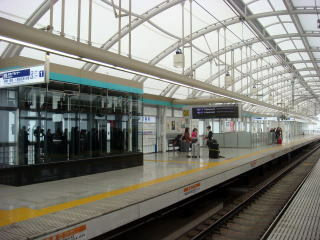 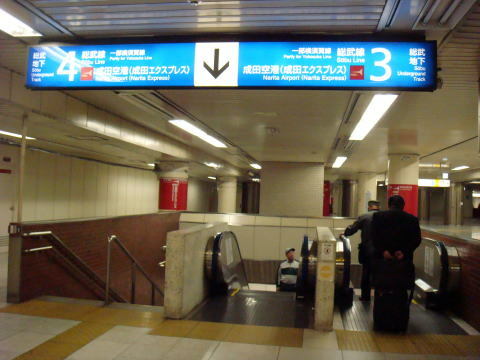 to take an airport train to downtown Tokyo; then, take a taxi from the terminal or nearest train station. 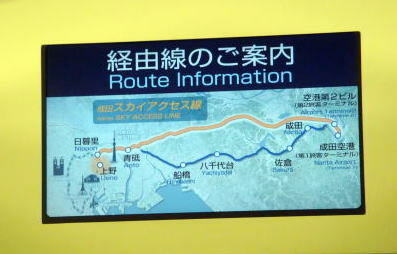 for the first 1,52M; then 80 Yen for the additional 237M, as of 2017.